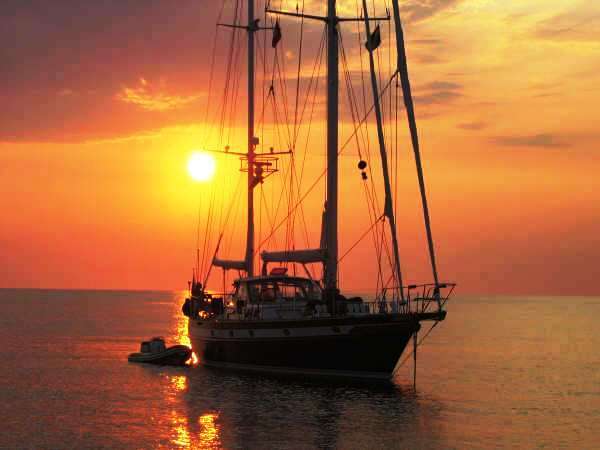 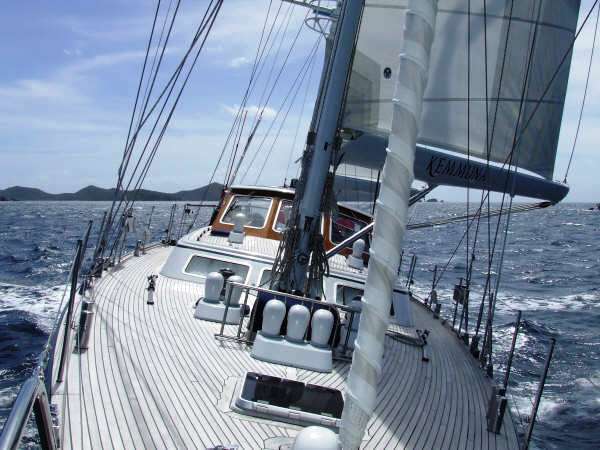 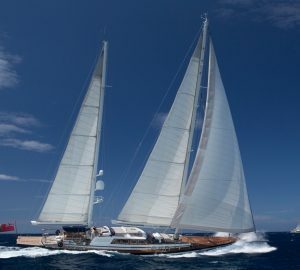 Sailing yacht Kemmuna is a luxury charter yacht based in the South Pacific. 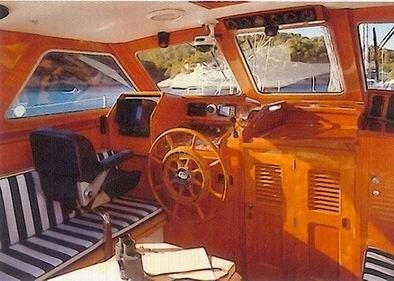 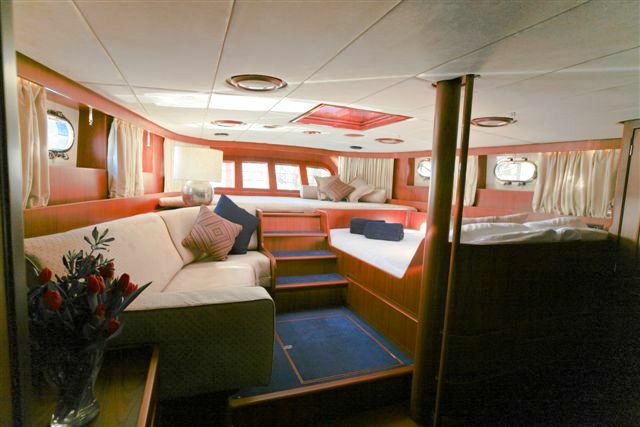 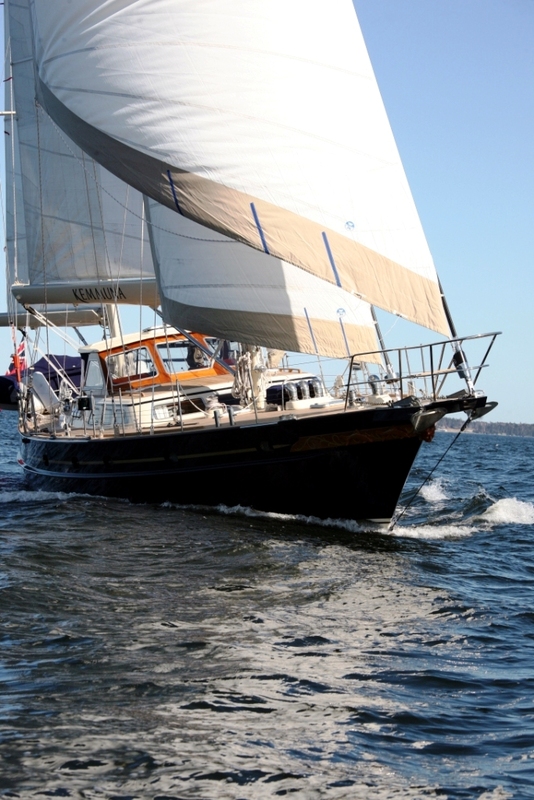 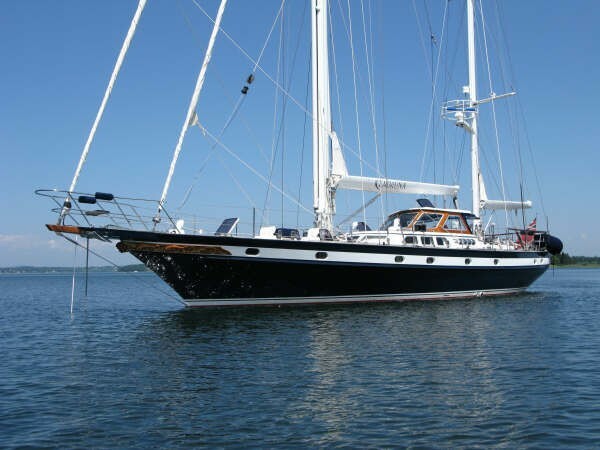 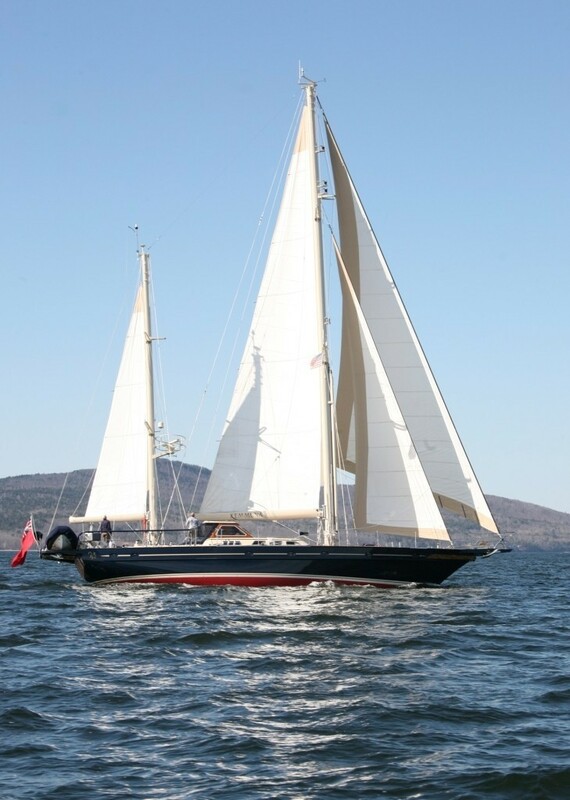 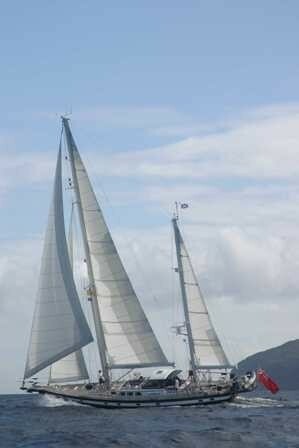 Kemmuna is a 23m (77' 1") Jongert built in 1994 and has had several extensive refits from 2006-2009. 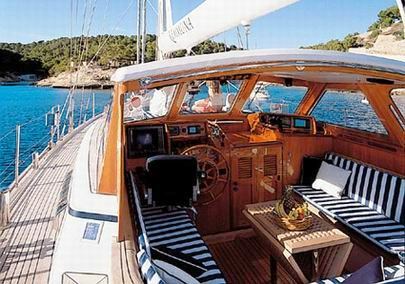 KEMMUNA is an ideal charter yacht for up to six guests and offers a will designed combination of luxurious convertible accommodation and spacious decks. 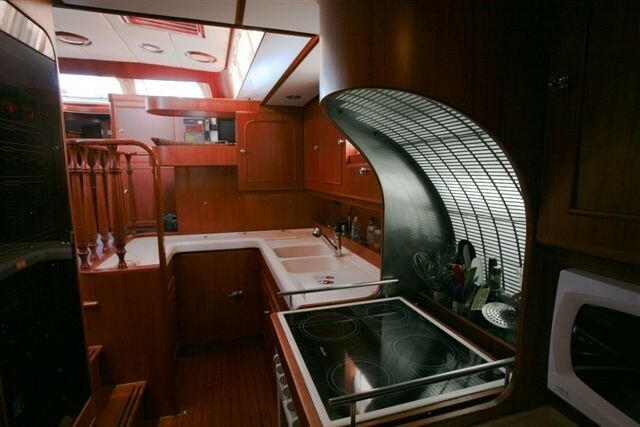 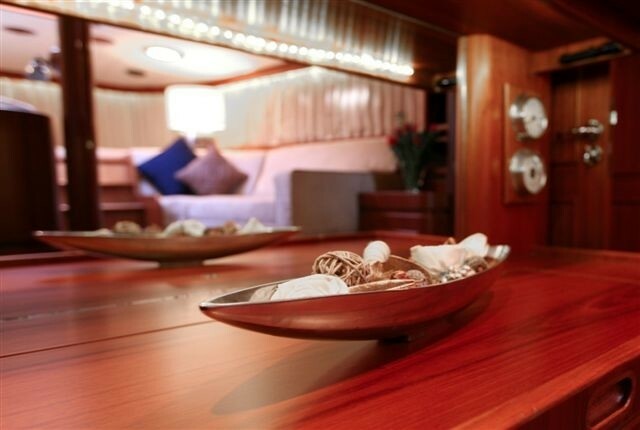 The Jongert marque is renowned for the highest standards of interior design combined with excellent sea keeping capabilities. 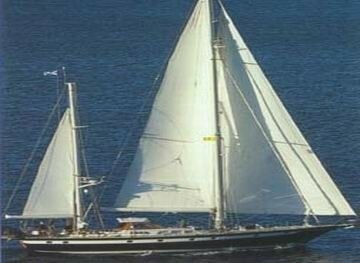 KEMMUNA is a pleasure to sail and can also cruise at nine knots through the water under engine should conditions demand it. Kemmuna offers a vast range of additional water sport toys and equipment including sun cushions and hammocks on deck, Blue Nautica rib 12 deluxe with 40hp outboard, a mono waterski, a doughnut, snorkelling equipment a kneeboard and fishing gear. 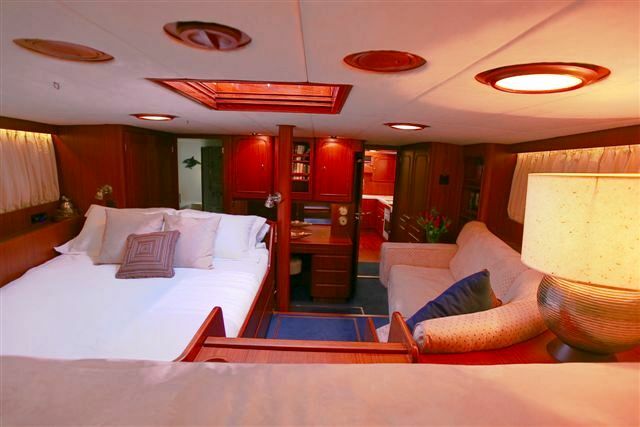 Access to the water is easy via the boarding ladder, or from a swim platform on the aft deck. 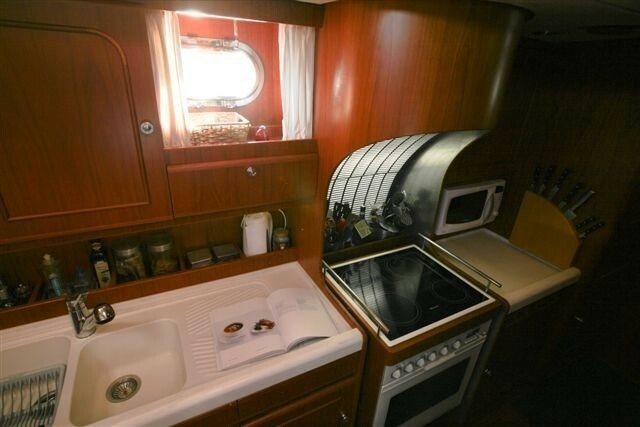 Full communication equipment are also available on board and her satellite fax and E-mail means you need never be out of touch with important issues back home. Charter yacht Kemmuna has a professional crew of 2 ready to welcome you on board for an unforgettable South Pacific experience. 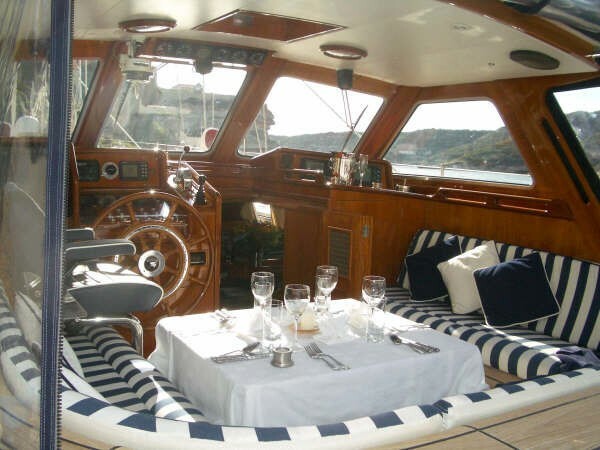 The chef will surprise you with delicious meals prepared in the galley- perhaps even the catch of the day caught with the boats own fishing equipment may be barbecued to your liking, and served either in the roomy cockpit, or below in the stylish dining saloon. 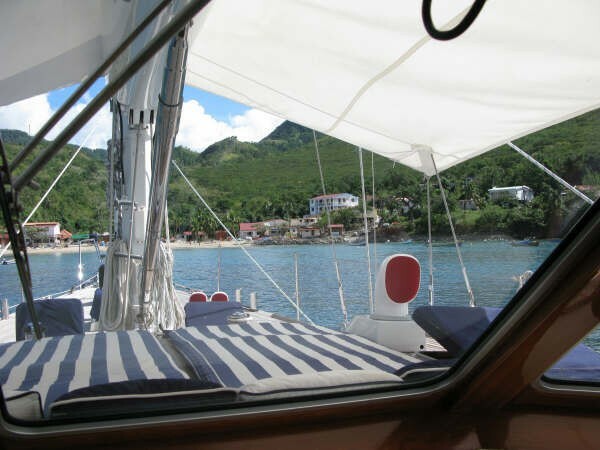 Kemmuna will cruise the following locations: Marquesas Islands, Tuamoto Islands , Society Islands and the Bay of Islands, New Zealand. Please call or email for her current location! 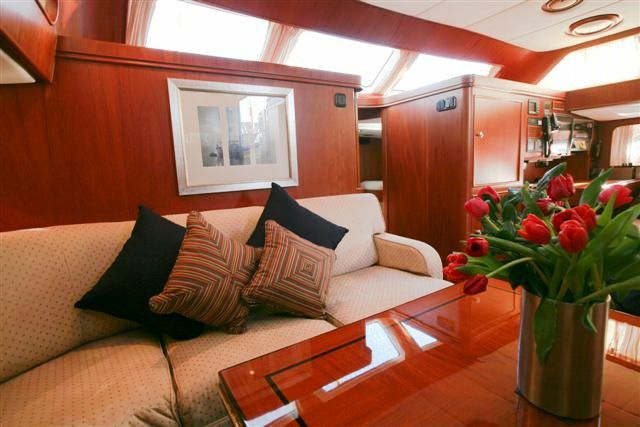 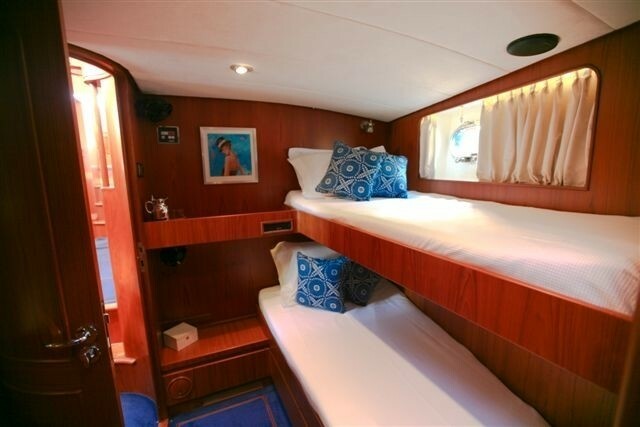 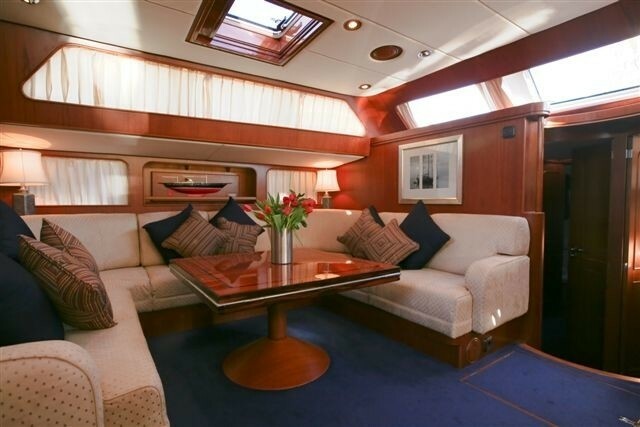 Luxury Sailing yacht Kemmuna can accommodate 6 guests in total: Her Owner's cabin has a double bed (length: 2,00 m, width (head) 1,60 m (foot) 1,20 m) and sofa, bath with shower ensuite. 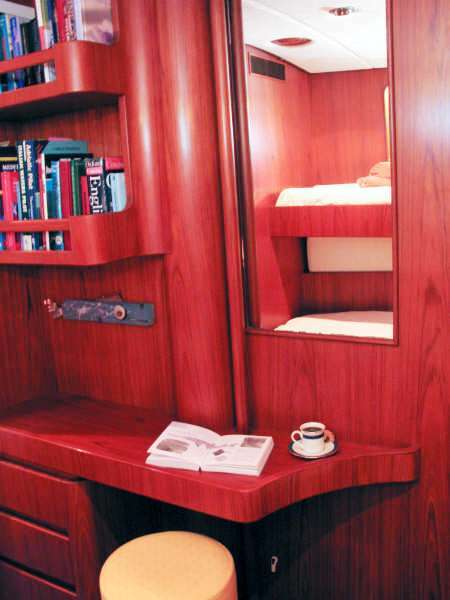 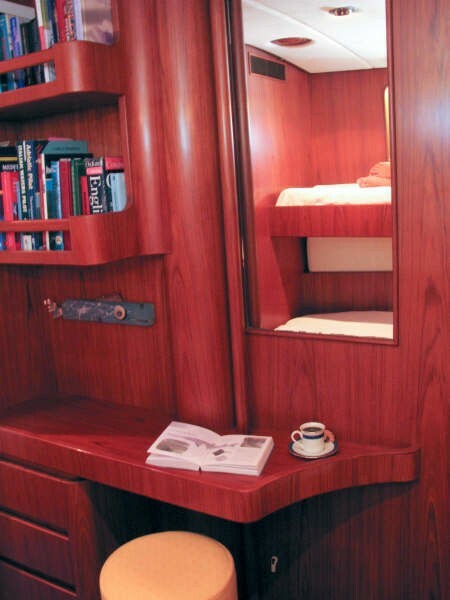 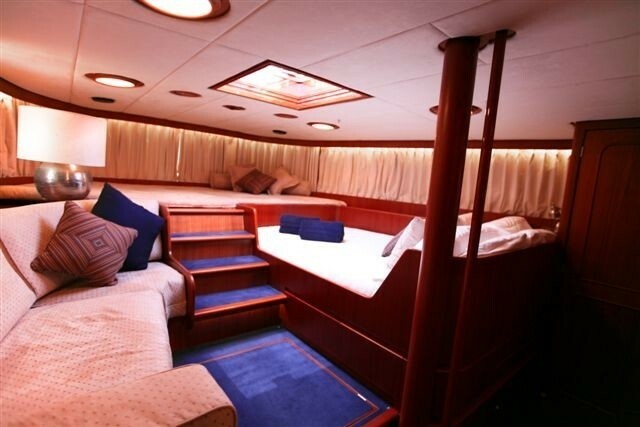 The owner’s stateroom is located aft and is the full width of the beam. 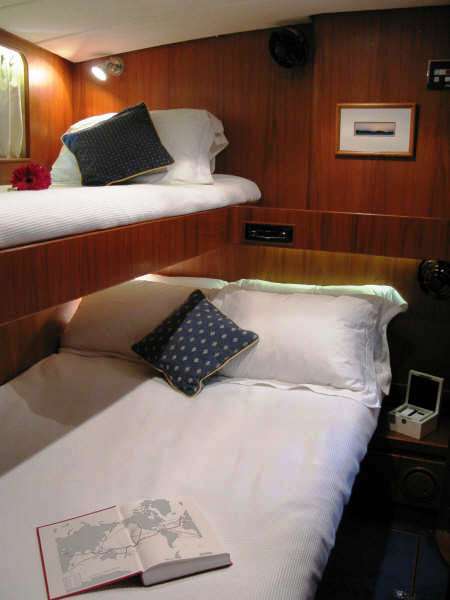 Kemmuna also has 2 twin cabins with pullman bunks; the lower bed can be pulled out to become a smaller double bed giving the flexibility for couples friends or children to share the cabins. 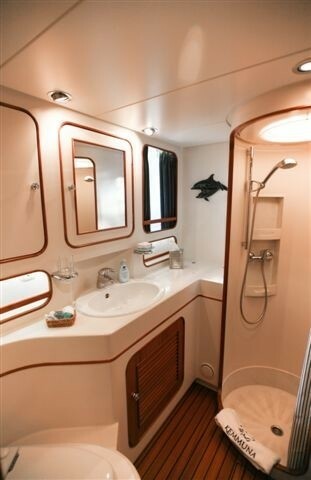 Bothe twin cabins have bath with shower ensuite.